THE homecoming of five-time S-League champion Tampines Rovers on Friday after six years was a dream-come-true in so many ways. Never before in Singapore sports history has a football match played within ‘Our Tampines Hub’, the first-ever integrated community and lifestyle hub that brings together multiple agencies to offer a comprehensive and diverse range of services, programmes and facilities. This unprecedented project is led by the People’s Association (PA) and located at the former Tampines Stadium and Tampines Sports Hall. Returning to their new-look homeground for the first time since 2011 was a community thriller as a crowd of 4,676 in the 5,000-capacity ground saw the Stags (Tampines Rovers’ nickname) beat Brunei DPMM 2-0 with goals from defender Shakir Hamzah and playmaker Shahdan Sulaiman. The VIPs at the match cheered themselves hoarse with Minister for the Environment and Water Resources Masagos Zulkifli, who is also an MP for Tampines GRC, and Mayor North-East CDC Desmond Choo in tow. Also in his favourite yellow-jersey was former Minister for National Development Mah Bow Tan, who is also Adviser to the Football Association of Singapore (FAS) and Yatiman Yusof, the former Tampines Rovers’ patron and ex-Senior Parliamentary Secretary, Ministry of Information, Communications and the Arts. Let it be put on record that when ‘Our Tampines Hub’ is completed, residents and people working within the vicinity will enjoy a variety of sports facilities, a brand new regional library, countless community club programmes and amenities, arts programmes and facilities, a hawker centre, retail shops and many more user-friendly features. Conceptualised with input from 15,000 Tampines residents, ‘Our Tampines Hub’ is a project designed by residents, for residents. 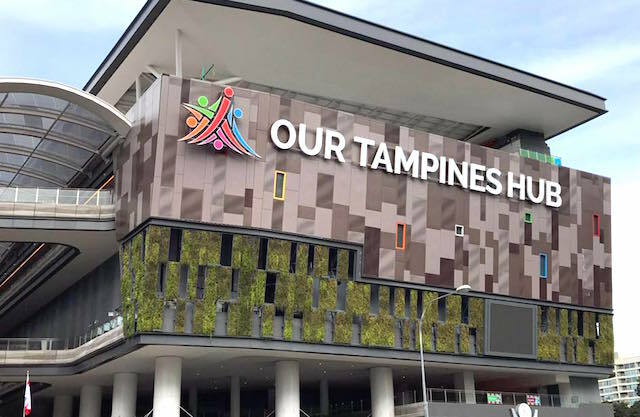 ‘Our Tampines Hub’, which occupies 5.3ha – about the size of seven football fields – now has among its numerous facilities a 5,000-seat stadium, a higher capacity than the grounds of the seven other local S-League clubs, which average around 4,000. 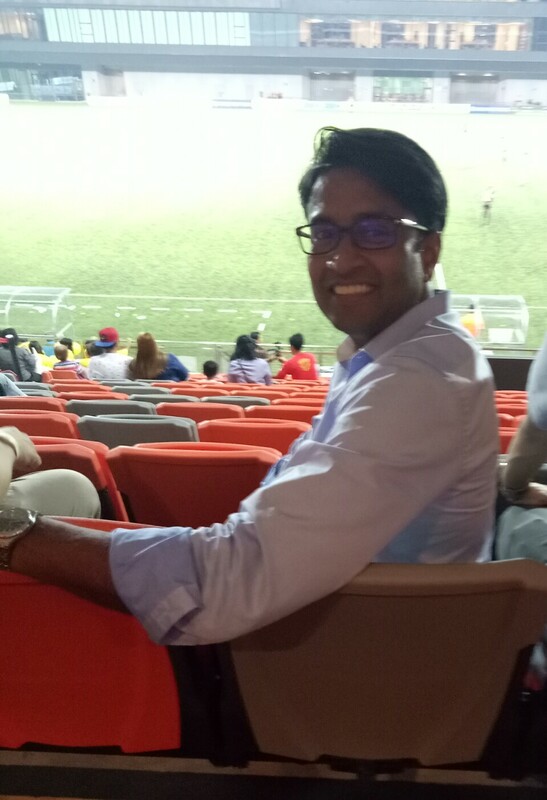 Jubilant Tampines Rovers Chairman, lawyer Krishna Ramachandran even ran into the astro-turf pitch to congratulate the players and officials. He saluted the Tampines GRC MPs, which includes Heng Swee Keat, Masagos Zulkifli, Desmond Choo, Baey Yam Keng and Cheng Li Hui, for their “overwhelming support”. 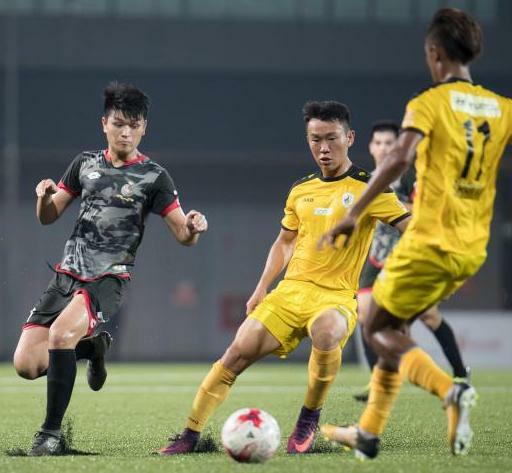 Residents of Tampines exchanged high-fives in the sea of yellow and the club supporters clearly expressed relief that they no longer have to travel all the way to Jurong West Stadium to cheer for the Stags. The return of the Stags to Tampines has enlivened the place. 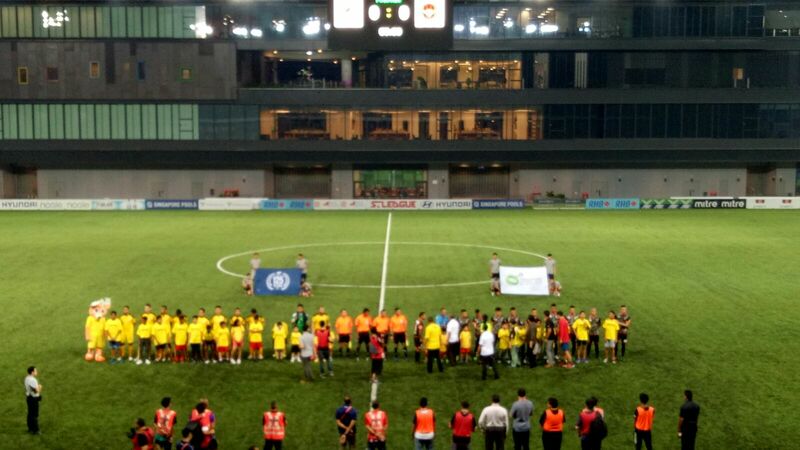 In previous years, the team played at Clementi Stadium and Jurong West Stadium. Most importantly, for Tampines Rovers’ fans, it’s the quality of football shown on Friday that matters as the Stags are now in second spot after 14 S-League matches with 31 points – only three behind pace-setters Albirex Niigata.